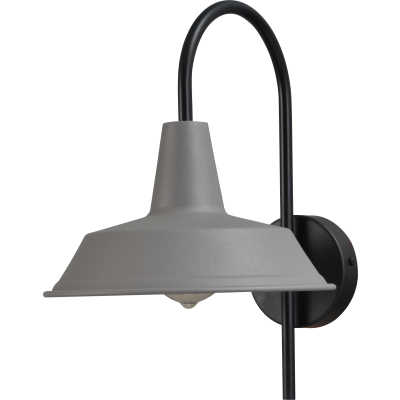 Wandlamp 25 cm Prato Concrete Look Masterlight. 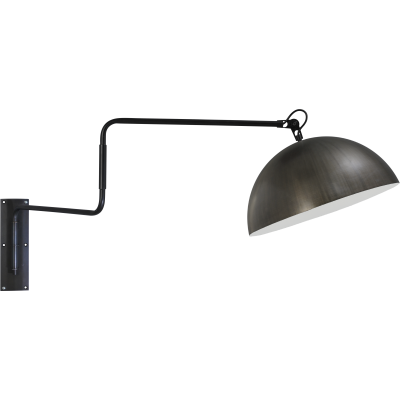 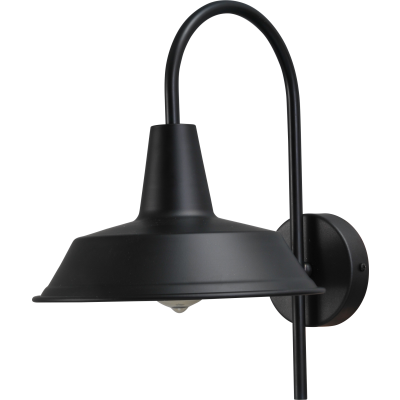 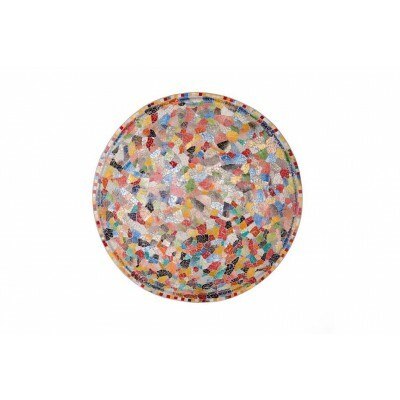 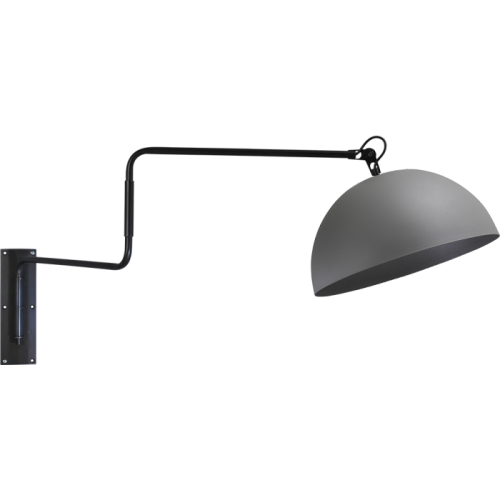 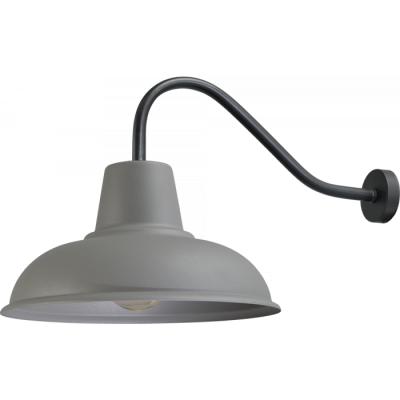 Wandlamp 35 cm Prato Concrete Look Masterlight. 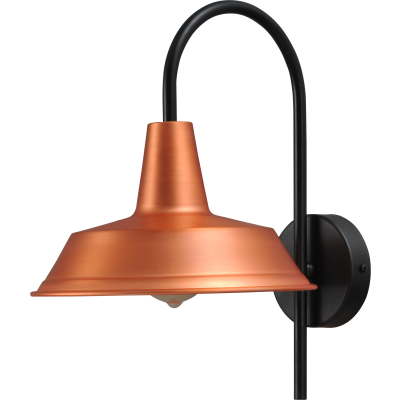 Wandlamp 25 cm Prato Copper Masterlight. 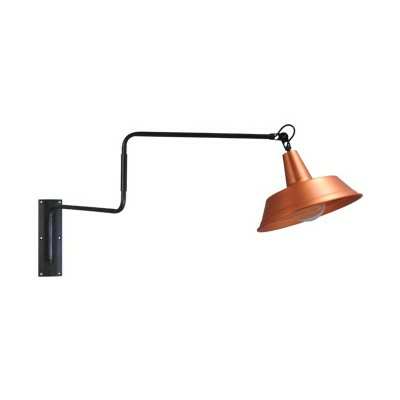 Wandlamp 35 cm Prato Copper Masterlight. 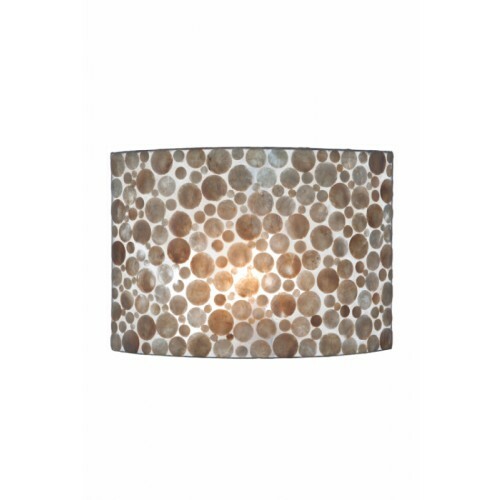 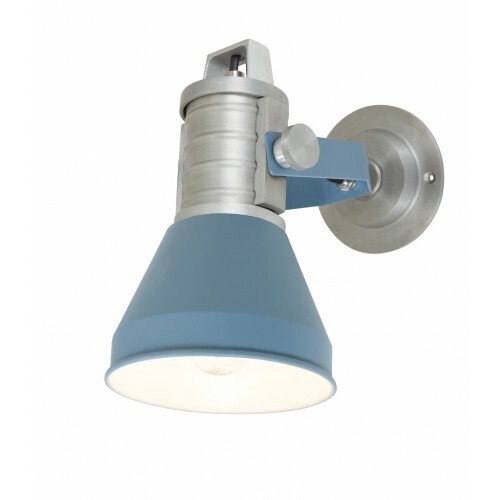 Wandlamp 25 cm Prato Rust Masterlight. 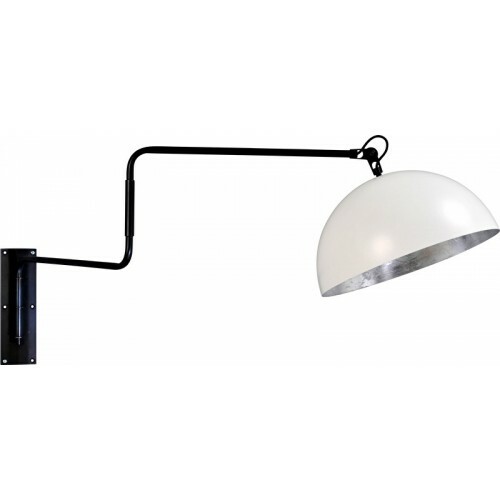 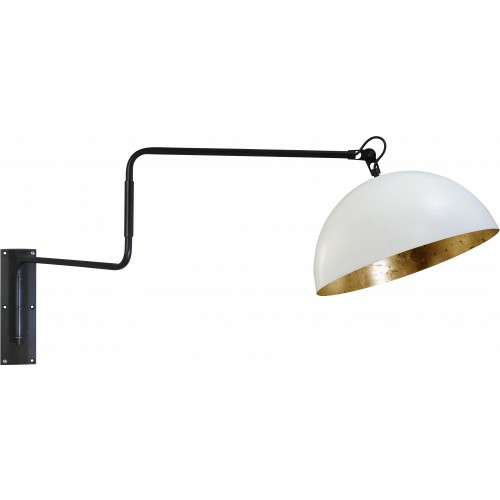 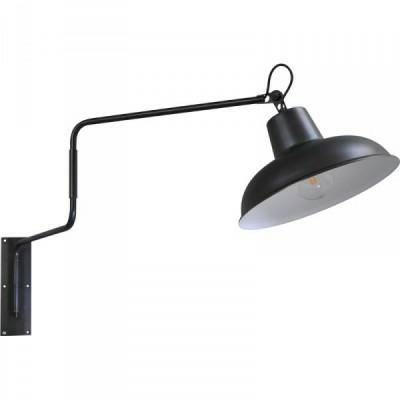 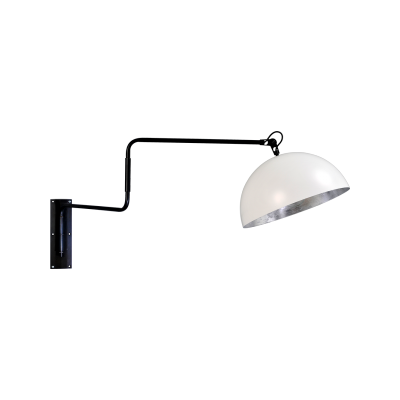 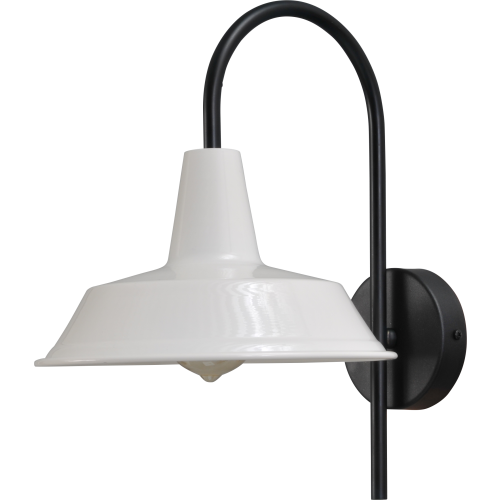 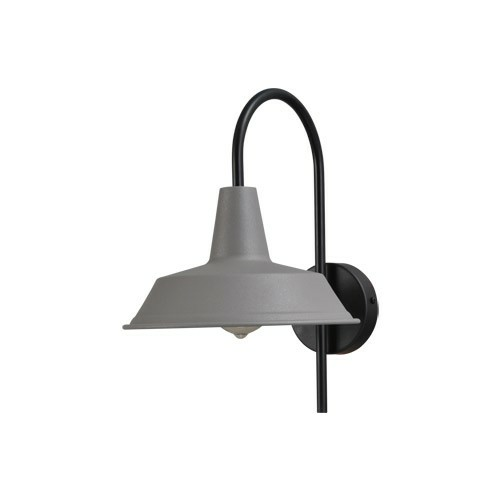 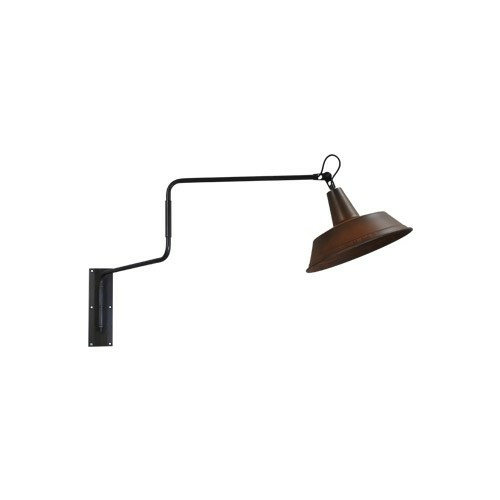 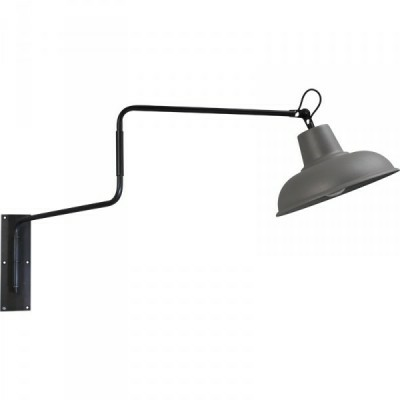 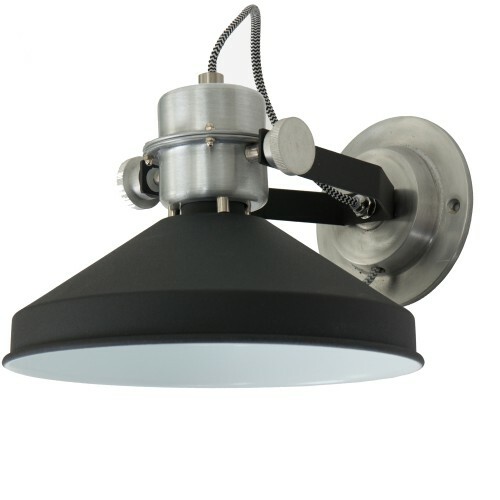 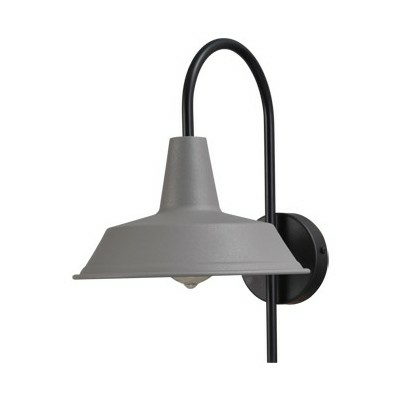 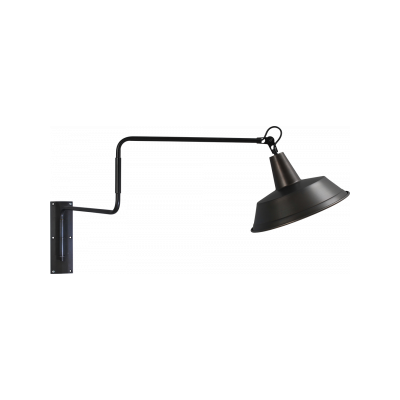 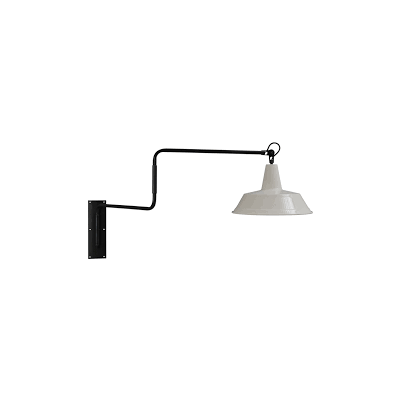 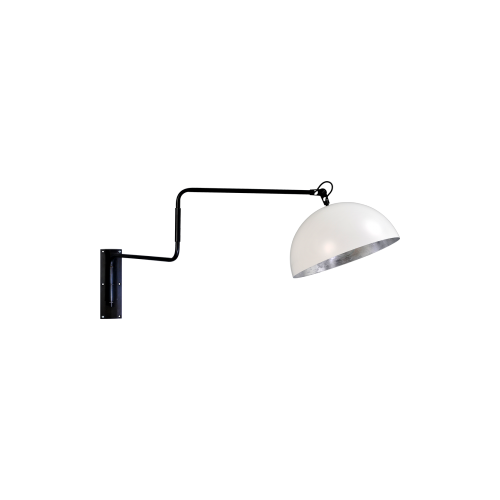 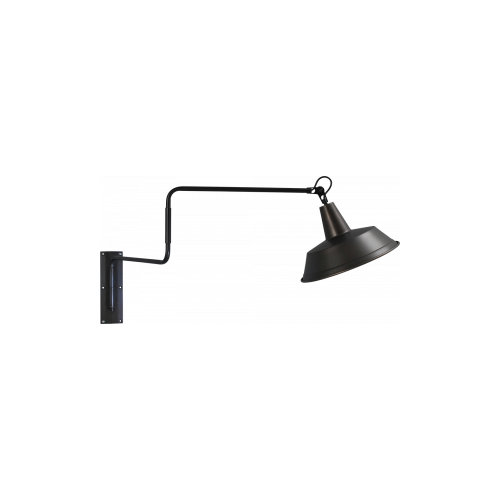 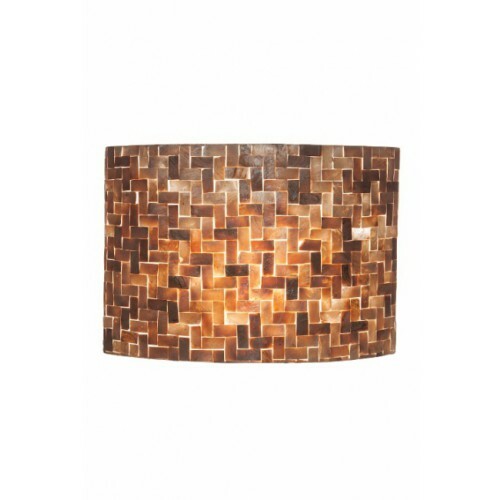 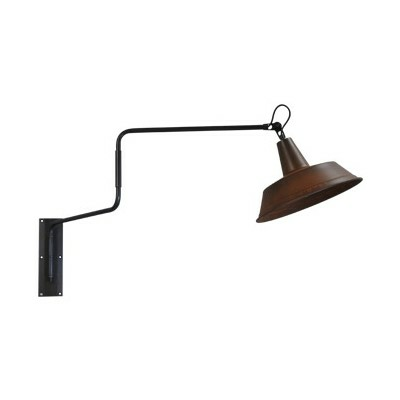 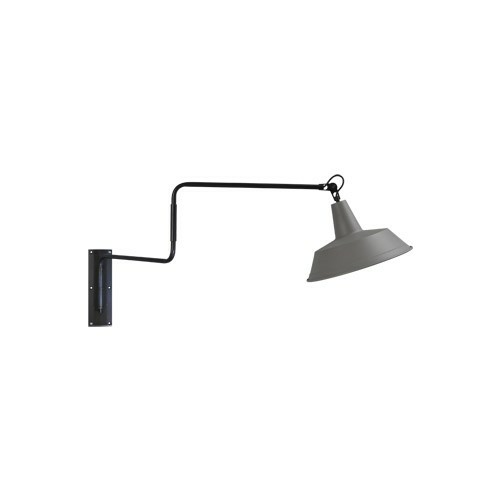 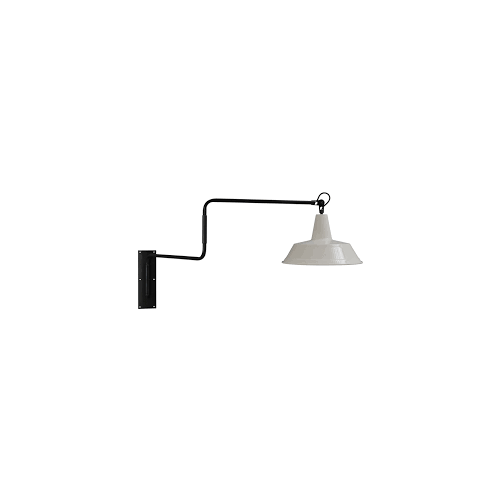 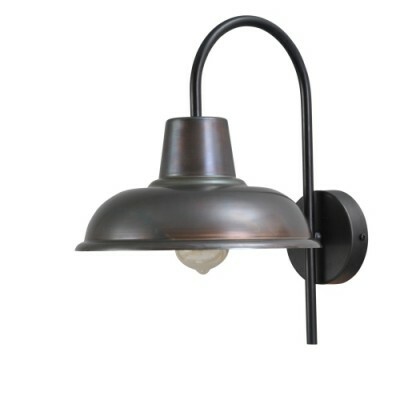 Wandlamp 35 cm Prato Rust Masterlight. 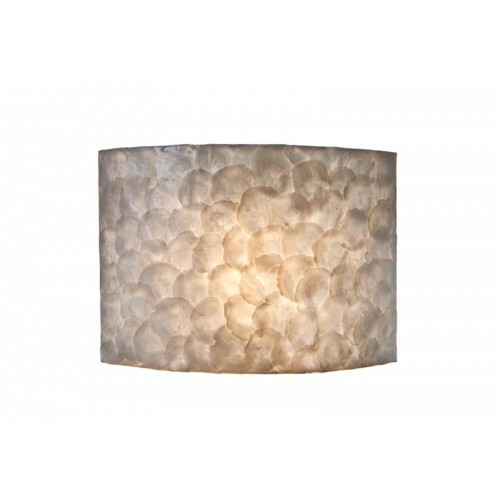 Wandlamp 25 cm Prato White Masterlight. Wandlamp 35 cm Prato White Masterlight.